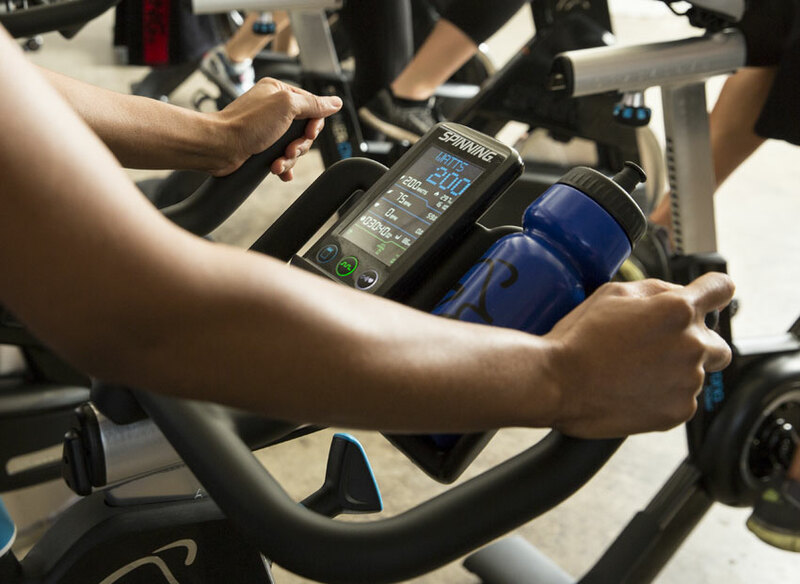 The Spinning® Program Instructor Network is a membership program that empowers our instructors to be rockstars through expert advice, exclusive resources, and unbeatable discounts. Don't just be an instructor, be a leader. 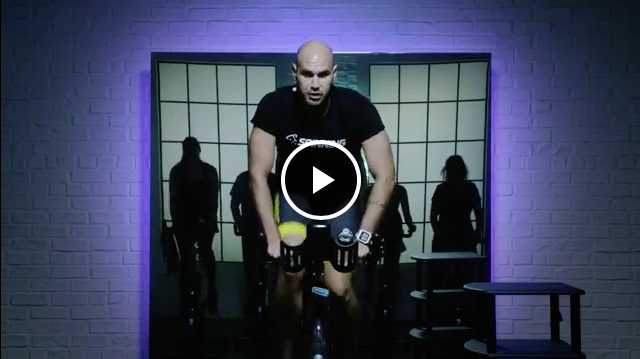 The Spinning® Program Instructor Network is an annual membership program that empowers instructors to be rockstars through expert advice, exclusive resources, and unbeatable discounts. Don't just be an instructor, be a leader. 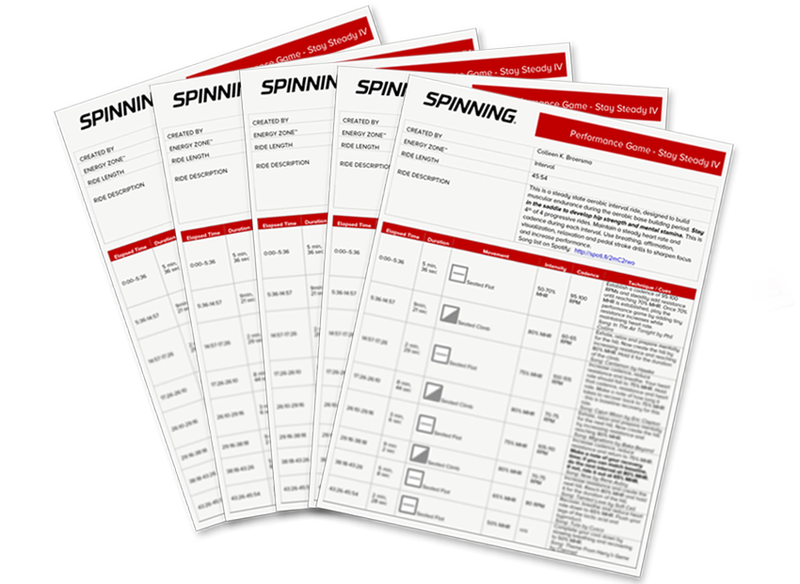 “ "Having a SPIN® membership has been invaluable over the years! 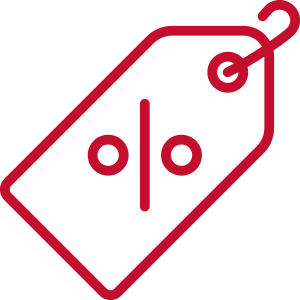 The aspect that has meant the most to me is that I have saved money on multiple courses, which enabled me to become a better instructor for my class participants. 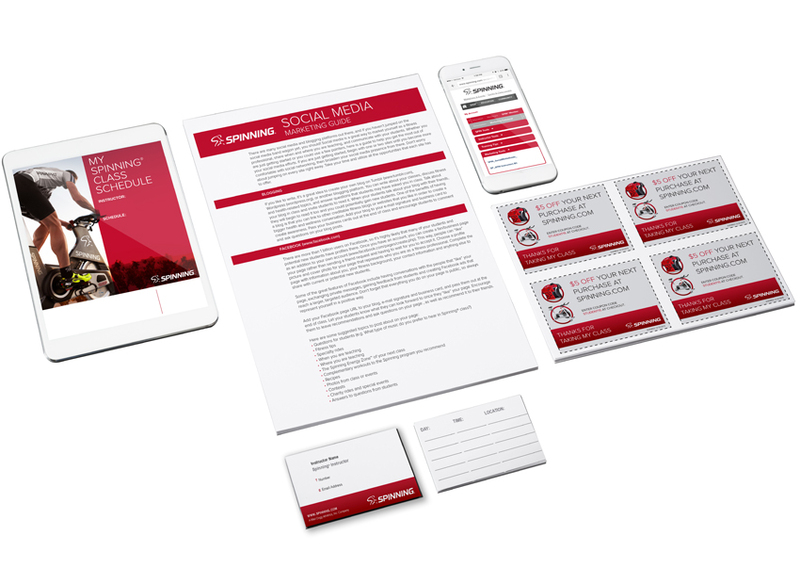 Of the courses and workshops that I have taken, the one that has made the biggest impact on my life personally and as an instructor is Periodization. 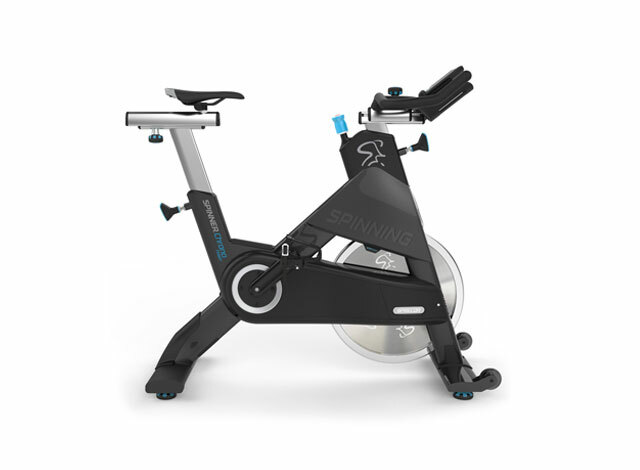 I highly recommend for any Spinning® instructor to renew their membership each year to take advantages of the discounts on courses and gear, and to take the Periodization course!" 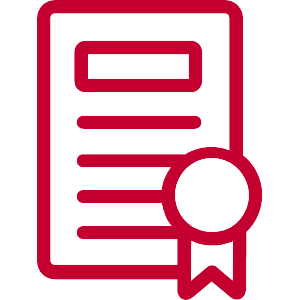 We've pulled from our library of more than 25 online continuing education courses to offer you a complimentary course of up to 5 CECs that will enhance your skills as an instructor. 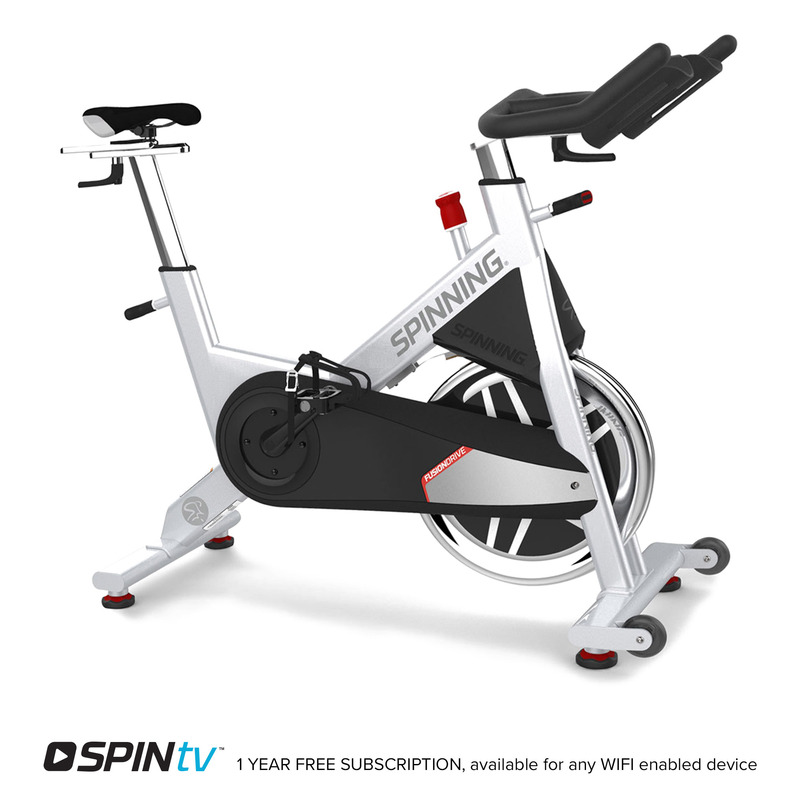 SPINtv® Pro is the professional Spinning® instructor’s go-to resource for on-demand videos. 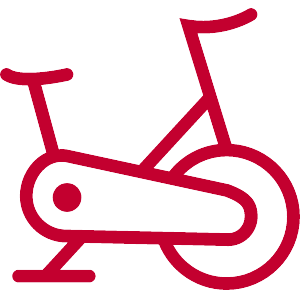 Choose from full-length rides led by Master Instructors, class profile tutorials, and quick, informative videos to help you hone your riding technique and instructor skills. The growing library of videos streams directly to your Wi-Fi-enabled TV or favorite mobile device. 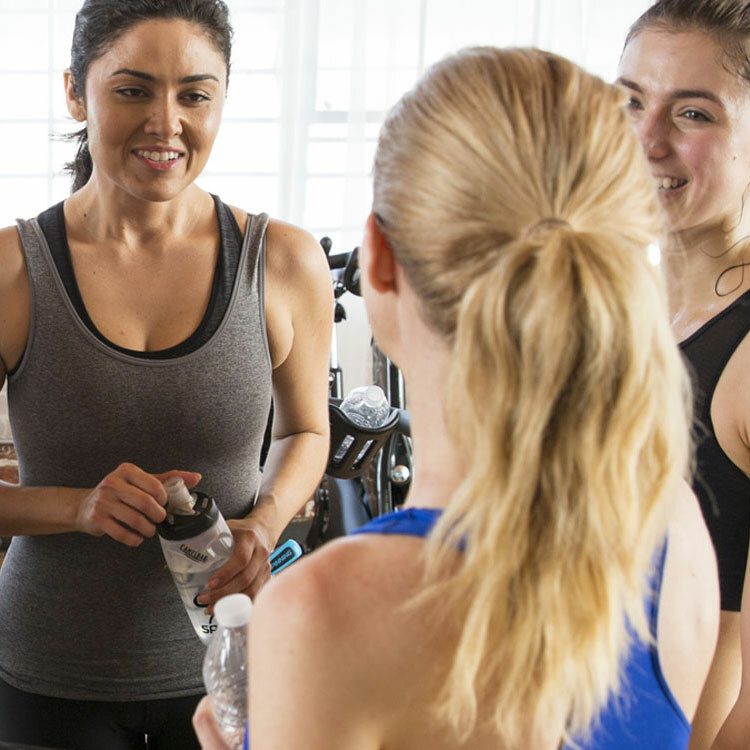 expert advice, resources, and a support network to ensure that you’re the best instructor you can be.